Kartemquin is thrilled to share that Abacus:Small Enough to Jail earned a spot on DOC NYC's 15-film Short List of Academy Award contenders. DOC NYC is America's largest documentary festival. Historically, most DOC NYC picks do land on the Academy's official 15-film Oscar Short List. Thom Powers, DOC NYC's artistic director as well as documentary programmer for TIFF (where Abacus world premiered), oversees curation of the DOC NYC Short List of films. For the past four years, the Short List had nine to 10 titles overlap with the Academy's official Short List, with four to five titles going on to Oscar nominations. The news follows the film's nationwide broadcast on PBS FRONTLINE and the announcement that Justin Lin will direct the narrative adaptation of the film. The release of the list precedes the film's New York City Chinatown premiere at the Chinese American Citizens Alliance of Greater New York's 1st Mid-Autumn Film Festival on October 1 at 3:00PM. Details here. 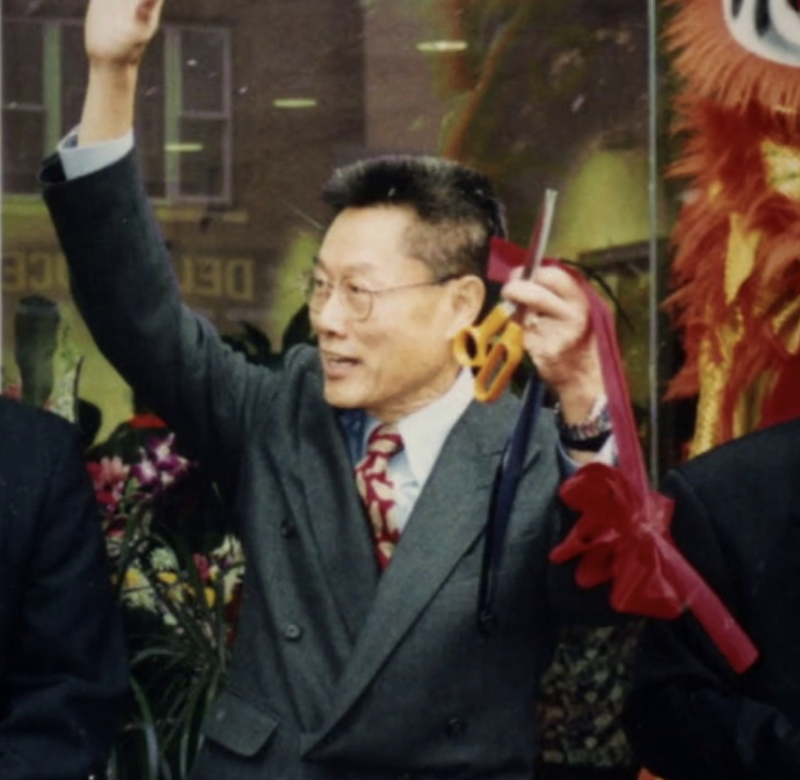 Jill Sung, Vera Sung, Chanterelle Sung and community activist Don Lee will be present at the Chinatown screening for a Q&A following the film. Thank you, thank you. Had not heard abt this case previously & appreciate fair portrayal of Sungs and immigrant community served. Excellent documentary. I am glad the honorable Sung family decided against a plea deal. As an immigrant I truly understand their struggle.